A child-friendly guide to the UN General Comment on Children in Street Situations. 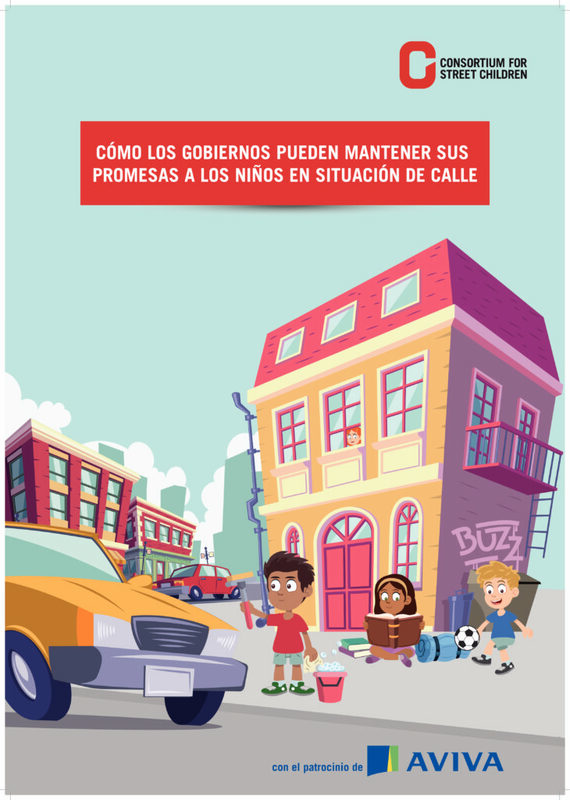 It explains the contents of the General Comment in a simple way using plain language and colourful illustrations, making it a useful tool in educating street children about their rights. Users can discuss this report and make suggestions for future updates. You must be signed in to submit a comment.